New set of Bluetooth speakers has been launched in the market by Edifer brand, which could be your choice. The e25 Luna Eclipse is the company speakers which has unique designed and is currently available at $199 on pre-order. The e25 Luna Eclipse comes with a Bluetooth connectivity feature, which let you to connect with any bluetooth enabled device. Speakers each channel will output 74 watts power, means that it is good enough for a small rooms. The Luna Eclipse speakers also comes with a touch sensitive panel, which allows you to switch tracks and volume adjustment, and also a remote for convenience. The speakers will come in two black and white colors and will release on the November 25th. 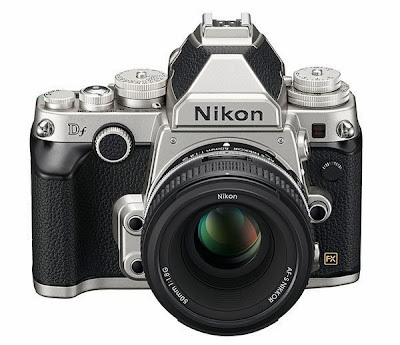 Leaked press photos of upcoming full frame Nikon DF camera has been spotted this morning. The Nikon DF stands for "Digital Fusion" is a retro full frame 35mm, mirrorless hybrid camera, similar to Sony's recently announced A7 and A7R cameras. 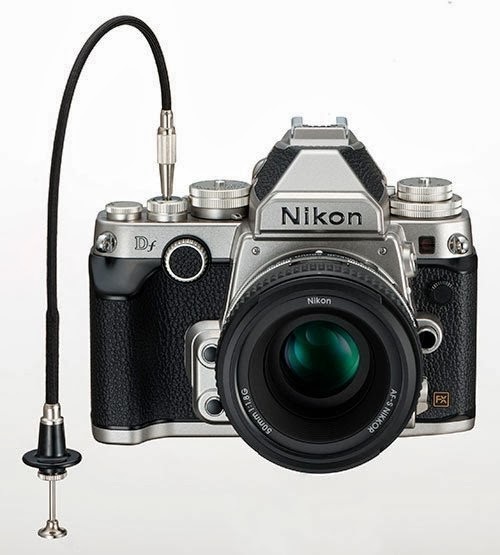 Photos leaked and a listing on Amazon made before official announcement of Nikon DF. Amazon's listing shows, the camera is expecting to go on sale at price tag of $2,746.95 for the camera body only, if you get it with 50mm f.1.8G lens, this will set at $2,996.95. According to Amazon, the camera is set to release on the November 28th. 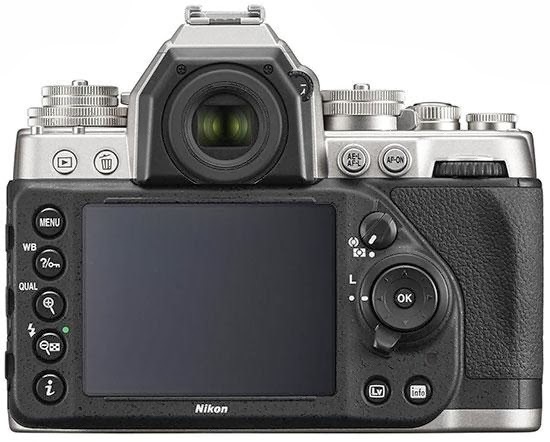 The Nikon DF will available in two colors black or silver, as appears in the leaked photos. 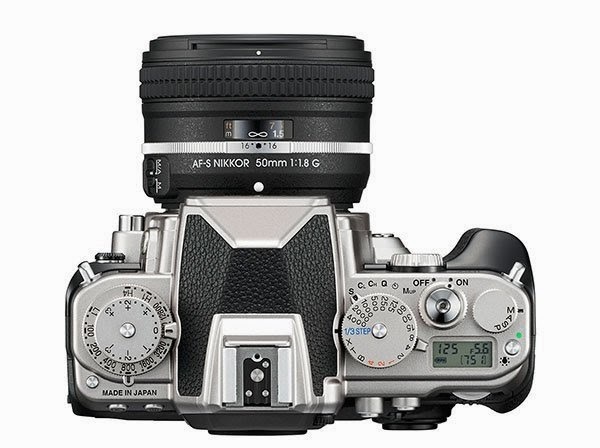 This professional camera is a host of dials and buttons that helps photographer to control over the photography. Bookmark us for upcoming official details. 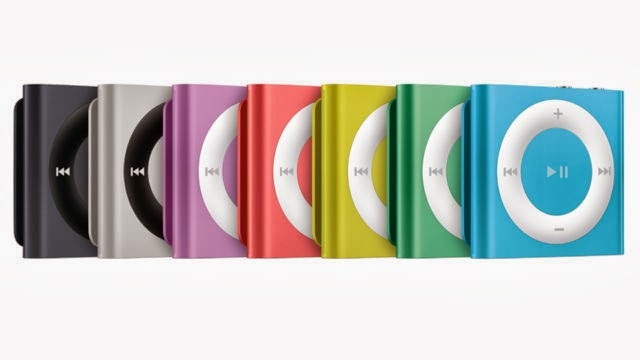 Nokia is working on portable music player like the iPod Shuffle which supports NFC connectivity called Nokia Guru. This Nokia Guru appears an MP3 player. The upcoming Nokia Guru and more other Nokia products is expected to unveil at its October 22 press event in Abu Dhabi. 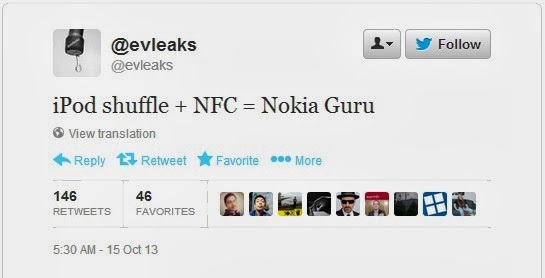 Nokia Guru leak tweet published by @evleaks Twitter account. The twitter account evleaks mentioned that iPod shuffle + NFC is equal to Nokia Guru. It seems that there is a very good for Nokia to end up with Nokia Guru as a portable music player with NFC capability feature. Who uses this NFC feature knows very well, this will pave a way for transfer of songs. Nokia has been tapping into music with a new unique way, see Nokia Music for coverage on the windows Phone app. New Compact and affordable wireless speakers has been launched by Sonos, named Sonos Play:1. 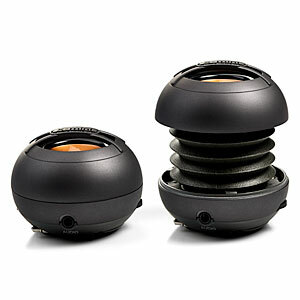 This speaker designed to be power efficient, easy to carry size and affordability. If we compare this compact wireless speaker size with other compact speaker, the size isn't big and small, which gave it a powerful audio. 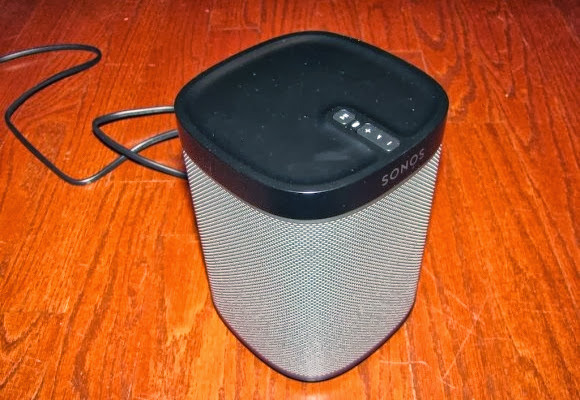 The Sonos Play:1 is smaller and heavier with impressive sound. 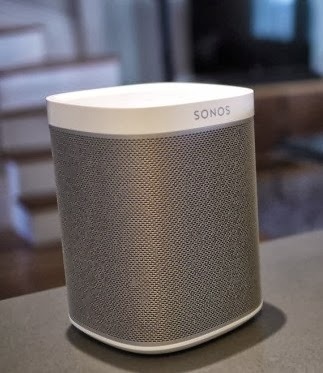 It have a interesting thing, you can add many speakers to the home to play sound tracks and connect through Ethernet to the home network. 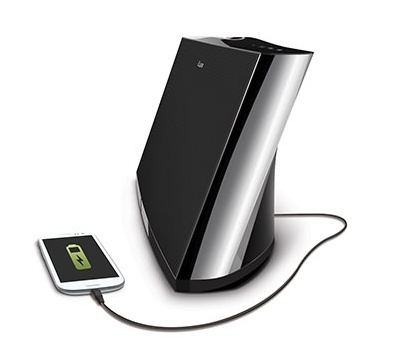 The company is providing a range of speakers that connect to the home network via Ethernet or Wi-Fi. You can control Sonos system by applications for iOS, Android platforms. Control speaker volume, playback and you can add more web services. The Sonos Play:1 is an impressive compact wireless speaker system which cost you U.S. $199. 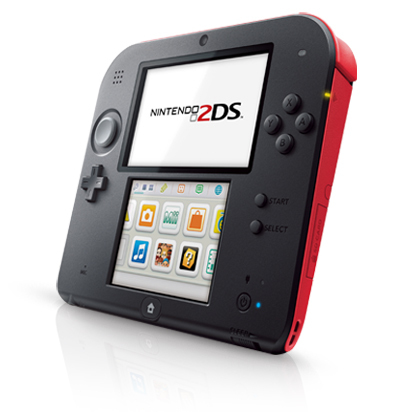 Nintendo has announced a new handheld gaming gadget called the 2D, it looks similar to 3DS and also a part of the Nintendo 3Ds family of consoles. The Nintendo 3DS was the first handheld mobile gaming consoles that brought 3D effects to mobile gamers, but now Nintendo comes with 2D effects gaming console. According to price, company will offer this console with Dual-screens, comes with 2 cameras, a front single speaker, universal 3.5 mm headphone jack, and a 4 GB SD card. This is value for money console. 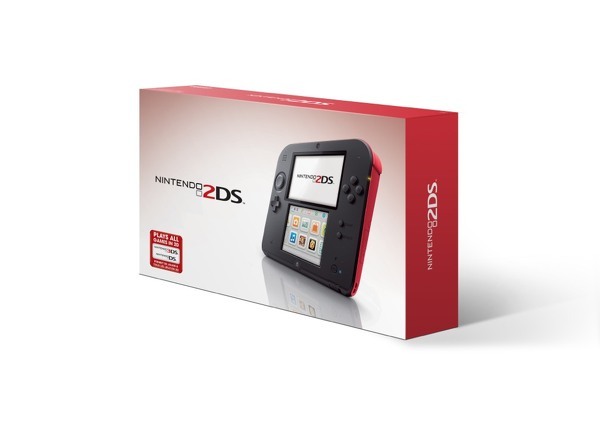 Nintendo's new 2DS handheld comes with slate-type form factor, it comes with a wireless connectivity, so that you can enjoy your favorite multiplayer games online and at last you'll get access to Nintendo eShop. Are you enjoying music on Bluetooth speakers?, now its time to upgrade your speakers to "NFC" enabled speakers. 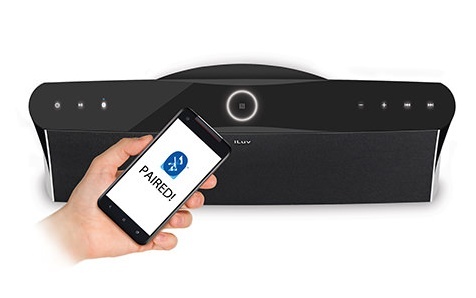 You use your NFC in smartphones ( a one touch sharing service ), but now you can play music on latest NFC-enabled Bluetooth speaker called MobiAria from iLuv. Have a look at this model features and more. MobiAria comes with slim and elegant design, that means it will fit perfectly in your room. This NFC-enabled Bluetooth speakers is equipped with jAura technology which gives you clean, clear and balanced sound. With NFC, you can easily pair your smartphone device with MobiAria speakers with a single touch. Once connected Voice Prompt feature will notify you the pairing is successful. The MobiAria comes with two full range speakers and a passive radiator for enhanced bass and no worries of your smartphone battery life, because MobiAria also have a USB port which also works as a charger. You can easily control MobiAria speakers with backlit touch-sensitive controls. If you have NFC supported smartphone, this would be interesting speaker for you. MobiAria is priced at $199.99. I'm getting too bored with my mp3 player speakers, that's sound like crap. 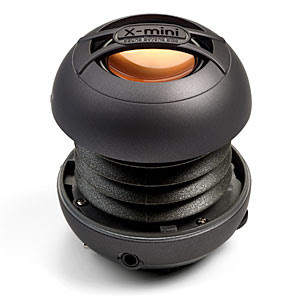 If you also getting bored like me, buy XMI presents X-mini speakers right now. Manufacturers made these speakers shockingly huge sound. Recently they announced two X-mini speakers, first is called the UNO and the second announced is called MAX. The UNO is a mono wired speaker whereas, MAX is a stereo speakers. Both speakers are comes in six colors i.e. Green, Blue, Orange, red, gunmetal and purple. Both speakers will feature new ceramic drivers for crisper sound, larger sound chamber for enhanced bass, Magnetically shielded speakers. However, UNO is larger than MAX, UNO have 60mm x 47.5mm dimensions while, MAX dimensions are 54mm x 82mm. Both the models have different battery capacity and playback time, UNO have 500 mAh with maximum of 20 hrs music play time where, MAX have less capacity with 440 mAh battery capacity and 18 hrs of playback time. You can play songs via a standard 3.5 mm jack and recharge on the go via USB. The UNO and new MAX small speakers will priced at US$39.99 and US$59.99 respectively and it will launch at the end of this year. Logitech Z600 New Bluetooth Speakers comes to the market for your Apple devices like MacBook, UltraBook. The Logitech Z600 Bluetooth Stereo Speakers have premium design and high performance audio and are currently available for pre-order on Logitech official website at cost of US$149.99. "The Logitech Bluetooth Speakers Z600 were designed to resemble an object of art using shapes, materials and colors that meld with the modern living space and complement the look of ultra laptops. And with buit-in Bluetooth connectivity, a firest for Logitech multimedia speakers, these speakers are ideal for today's wireless, multi-device lifestyle." Said Charlotte Johs, Global Vice President of Brand Development and Portfolio for PC Accessories. 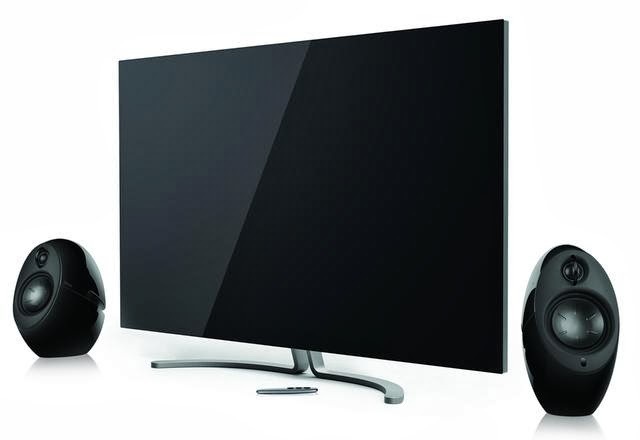 Latest Logitech Stereo Speakers Z600 pack includes 2 speakers with connectivity feature, a 3.5mm input, lay flat cables and a USB-Bluetooth transceiver. 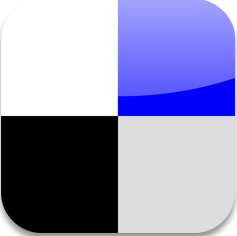 It offers you to connect up to three devices at the same time.